Responsive webpages look good on all devices such as desktops, tablets, and mobile phones. A responsive website can accommodate everything from a large HDTV screen to a small mobile device. It gives you peace of mind when your website cooperates with any device that views your website. It is very important to have a mobile responsive website because more than half of the total internet traffic is from mobile devices. What are the advantages for having a responsive websites? Responsive websites are more cost effective than the traditional method of developing websites since you don’t have to make a separate mobile application. Developers used to make a mobile version of a website and directed the user according to the device detected which resulted in more development time. Now you can have one version of a website that is mobile responsive and looks good on all devices saving you time and resources. Responsive sites are more SEO friendly because you do not need a separate URL for a mobile version of the website. Also Google priorities sites that feature mobile-optimized content and of course users are more likely to remain on your website if it functions properly when viewing it on a mobile device. 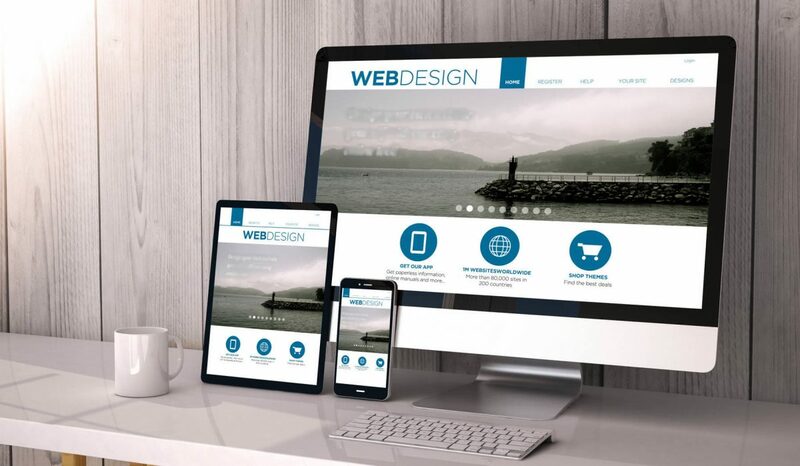 Mobile Responsive sites are highly adaptable because a user can flip their smartphone in any direction they want and the website will respond accordingly and accommodate their every move. Responsive websites allows the users to read all the content on your website no matter what device they are using. Before responsive websites where used, many mobile versions of a website would only have a fraction of the content. Need a responsive website? We can help. Whether you need a new responsive website or if you need your current website to be mobile responsive. We can provide you a professional cost effective solution.